Decorative Metal Stars Made From Heavy Duty 22 Gauge Metal! Decorate your craft projects, Christmas tree, around your patio deck in the summer, wreaths, swags, and only limited to your imagination with Little Stars! Available in five sizes in your choice of colors or paint your own. Made of heavy-duty metal, these festive stars will add sparkle for years to come. We carry only the best heavy-duty quality metal stars and paint them ourselves! Heavy duty 22 gauge metal. Primed and painted 1 side. 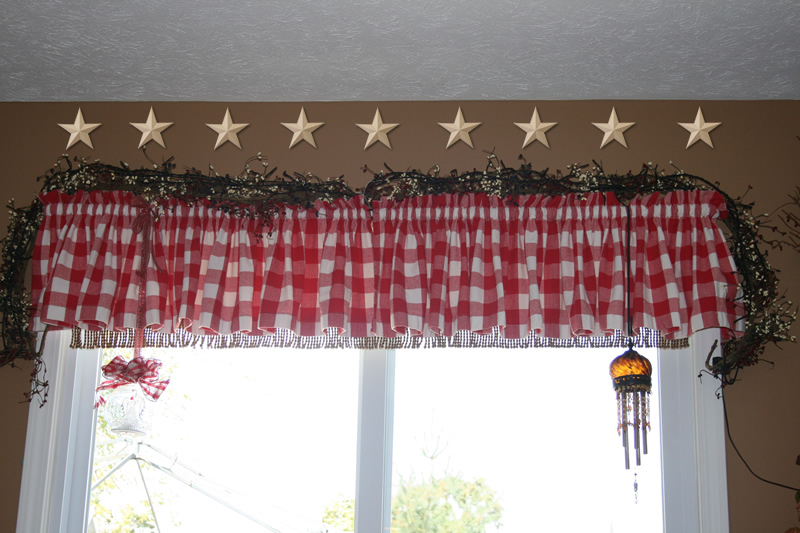 Little stars are painted with the same premium quality exterior latex paint as our larger Barn Stars. All colors shown are safe to display outdoors! Save on shipping costs by purchasing more than one. 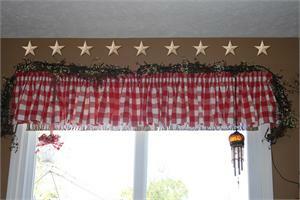 OR shipping is almost FREE for the Little Stars when you order a 10" or larger Amish Barn Star. Shipping is charged for the larger star with very little added for the Little Stars.